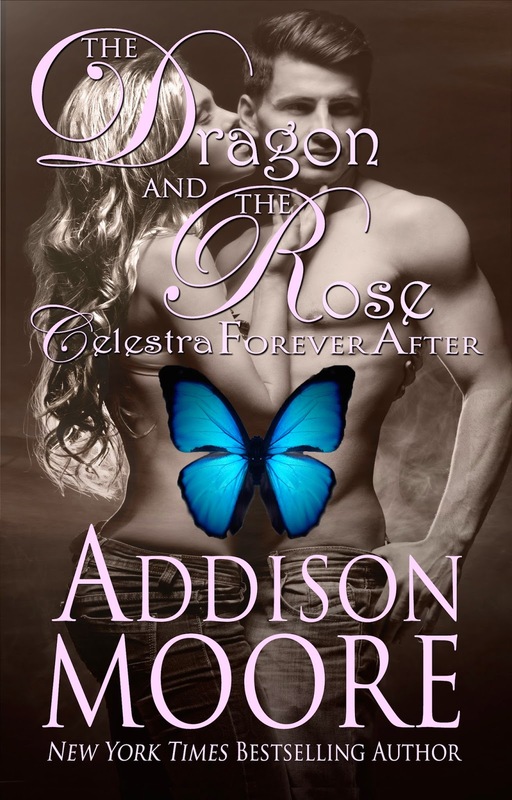 Addison Moore: The Tuesday Tease and cover reveal! The Tuesday Tease and cover reveal! Someone For Me (Someone to Love 3) news! Someone For Me is the Kindle Love Stories deal of the week and it's on sale for just $1.99! Here's a link to the Kindle Love Stories blog, Facebook, Goodreads group. 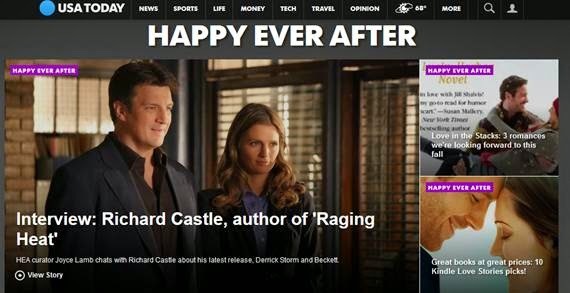 And if that were not enough Someone For Me is also featured over at the USA TODAY blog! LINK! Yes, it's only slightly different, lol! I love Celestra Forever After's cover and I didn't want to fight it. There are still some color adjustments I'm going to have done but more or less this is it! Here they are side by side so you can compare and contrast. *Here's an extended sneak peek just to make up for last week. Enjoy! I turn to find Skyla’s mouth contorting. “You bet it was.” I toss Ellis back so hard he flies into the window and the glass explodes in a spider web around him. The rain starts in, quick and angry, pelting Dudley’s oversized manor like a thousand pebbles being dumped from the sky. Love the cover! I can't wait to read it!! I'm re-reading the books right now so I am all fresh on all things Celestra! caitlin huddleston - Thank you! I'm rereading right along with you! Hope you enjoy the Celestra ride! Welcome to the Tuesday Tease!